adults find different ways to avoid the problems they face every day, which, along with general insecurity, leads to the fact that some people turn to drugs or crime, which are much related. These problems are also associated with depression. Youth is a difficult period of life. Some young adults have a low self-esteem, they have to fight their way in life, deal with problems in school or at work. Thus, they can easily get depressed, which can lead to attempts to commit suicide or any other forms of destructive behavior. Understanding of these factors and treatment of depression is essential to ensure the bright future every young person is worthy of. Depression is a mood disorder. It affects our emotions, thoughts, behaviors, and biological functions. Depression becomes an illness if sadness persists for several days. If it is not treated, depression in young adults may lead to problems in school and at home, problems with drugs, alcohol and can even lead to suicide. Depression can destroy the personality of the individual and cause severe psychological damage, leading to despair and bitterness. Disturbing events, lack of family support, strict discipline, and negative attitude towards yourself, the world, the future, all this may contribute to depression. The most common symptoms of depression in young adults include: feelings of sadness, lack of interest in daily activities, trouble sleeping, loss of appetite, nightmares, memory problems, difficulty concentrating, sudden social isolation or aggressive behavior, suicidal tendencies. Depression is a modern disease. Studies show that depression, as well as diseases of the digestive tract and cardiovascular system become the most common ailment of the twenty-first century. Millions of young people around the world suffer from this disorder. The rate of clinical depression is relatively low at the early age, but greatly increases in late adolescence (about 17%). Young female are more prone to depression than young male over the last forty years, suicide rate among young people aged 15 to 24 increased dramatically. Is it possible to cure depression? Several factors can prevent depression in young adults: tolerance, self-control, the ability to cope with situations, positive expectations for the future, sense of humor, positive and healthy relationships within the family. give yourself the right to improvement. try to overcome you weaknesses. do your best to succeed. free your mind of extraneous thoughts. change your attitude towards yourself. don’t be afraid of other people. 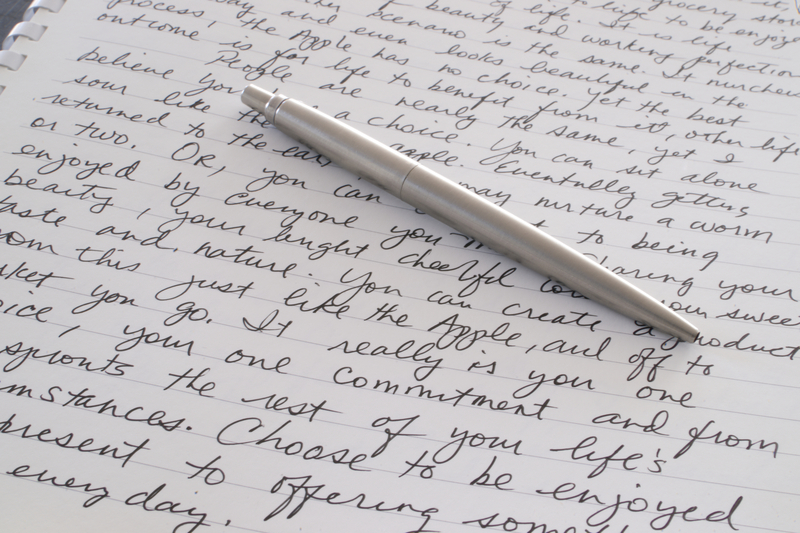 Click here to read more about custom written essays here! 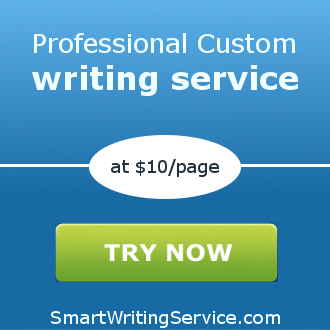 You will get a 100% non-plagiarized essay about Depression in Young Adults from SmartWritingService company!